Michael limits his bookings to 10 weddings per year. Your wedding can be one of them! Your romantic, elegant and FUN wedding starts right here. What makes a wedding unforgettable? Choosing the right venue is an enormous part of a legendary wedding. Selecting just the right menu for appetizers and dinner will make your guests happy. But all of the planning and investment really pays off when you're matched with the right DJ. This is exactly why Michael Rock Music is the most sought after wedding DJ service on the SouthCoast. When you hire Michael to DJ your wedding, you are choosing someone with over 25 years of broadcasting experience. Someone who has interviewed music and sports stars. Someone who has been comfortable behind a microphone for his entire adult life. Someone who lives and breathes music all day, every day. Michael limits himself to booking only 10 weddings per year. Make sure YOUR wedding is one of them. Exceptional DJ. Radio Pro. Simple Pricing. Planning your wedding doesn't have to be complicated. 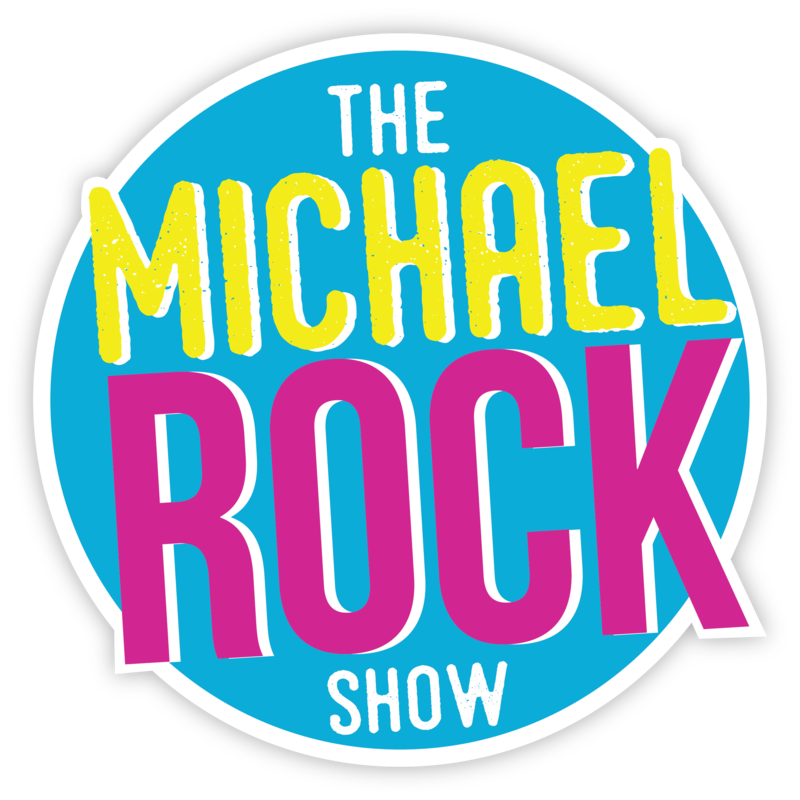 Book Michael Rock Music today for one of America's premiere DJ's...with simple pricing. Book a radio pro for just $1795. Add an element of elegance to your wedding venue. Michael Rock Music not only provides exceptional DJ services, he can also perfect the ambiance of your wedding with custom uplighting. Make every picture and moment count. Call Michael Rock Music today to discuss your wedding day vision.